After a tumultuous rookie season that had football pundits labeling him a bust, former Cal football quarterback Jared Goff now finds himself in the conversation of the NFL’s elite, being named to the NFL’s Pro Bowl as a replacement player. Goff, the No. 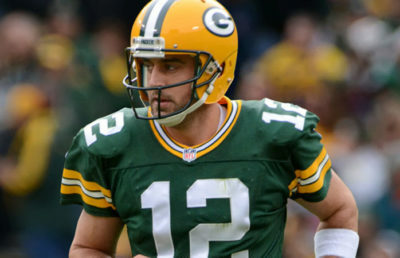 1 overall pick in the 2016 NFL Draft, will replace the Philadelphia Eagles’ Carson Wentz, the No. 2 overall pick in the same draft. Wentz’s squad advanced to the Super Bowl, but he couldn’t play in the Pro Bowl even if the Eagles didn’t make it to the big game because he suffered a season-ending knee injury against the Rams in December. Not even a week ago, Goff was named the NFL’s Most Improved Player for 2017, which shouldn’t come as a surprise by any stretch of the imagination. In seven games of a very forgettable rookie campaign, Goff completed a mere 54.6 percent of his pass attempts while throwing seven interceptions, as opposed to only five touchdowns. The Rams were also winless in those seven games. Considering the Rams traded two first-, two second-, and two-third round picks to the Tennessee Titans to secure the No. 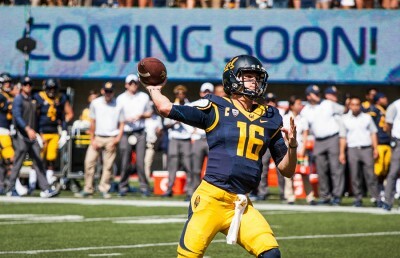 1 overall pick in the 2016 NFL Draft, the expectations for Goff to show out in his sophomore season were sky-high. With an offseason to work out the kinks in his game and learn the offensive systems of new offensive coordinator Matt LaFleur and new head coach Sean McVay, Goff entered his second season looking like a completely different quarterback. 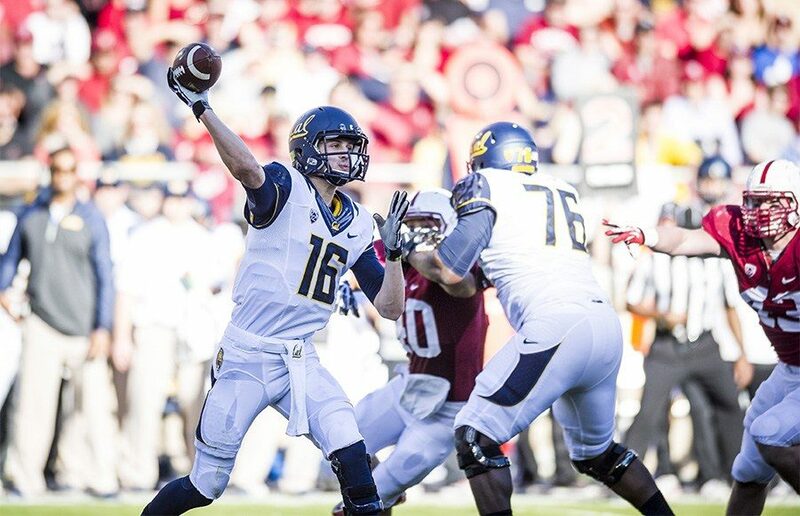 Goff’s metamorphosis as a gunslinger was more than apparent as he carved up opposing defenses all season long. In 15 regular-season games, Goff compiled 28 touchdowns and 3,804 passing yards with a completion percentage of 62.1 while throwing just seven picks. With the tandem of Goff and running back Todd Gurley leading the charge, the Rams posted 28.9 points per game, the most in the NFL. Despite the Rams’ excellence during the regular season, the new kids on the block couldn’t conjure up that same magic in January, losing to the Atlanta Falcons 26-13. While the former Bear averaged 31.8 attempts per game during the regular season, Goff flung the ball 45 times against Atlanta. 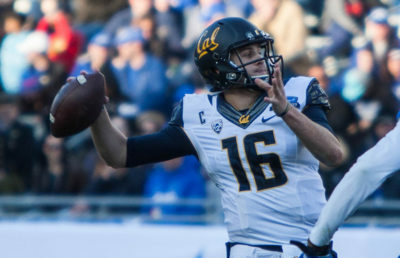 Goff would only connect on a little more than half of his throws, completing 24 of his attempts. After a very promising season as a legitimate contender in the NFC, it wouldn’t be surprising to see the trio of Goff, Gurley and McVay make waves in the coming seasons.